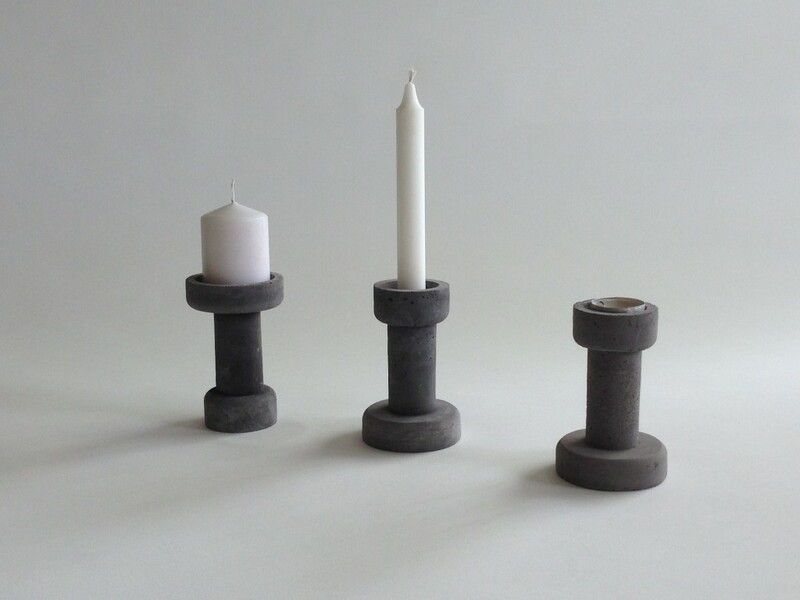 This candle holder is hand cast from concrete. It’s a multifunctional candle holder, because you can use this product in different ways. 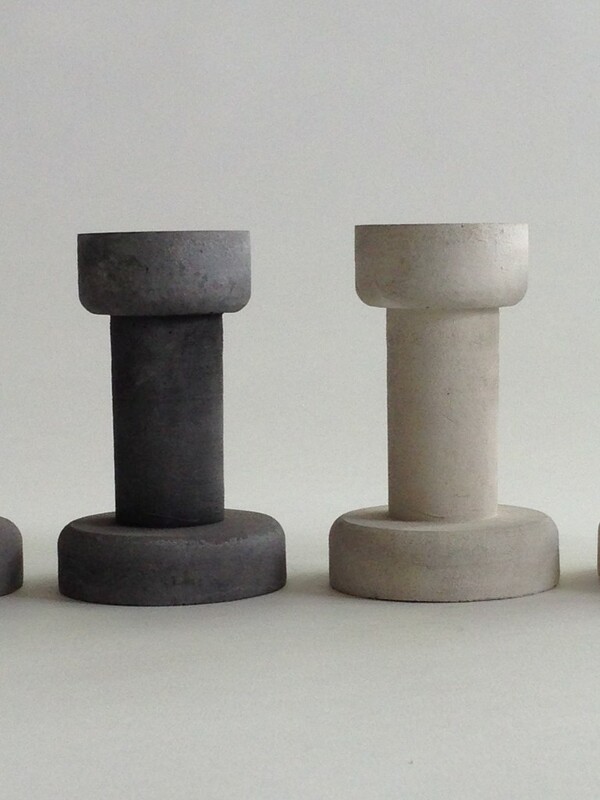 This entire product is handmade of concrete. Each candle holder is unique because the concrete never looks exactly the same. The concrete gives the candle holder a raw and robust look. Each candle holder is unique because the concrete never looks exactly the same. We have no influence on small cracks and bubbles that occur.